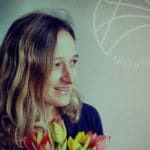 After a long winter of feasting on tubs of ice-cream in front of your favourite TV series, and late night walks to the fridge, you might be feeling like you need to rejuvenate your body for Spring. “Detoxification” is the removal, or flushing out, of toxins from the body. Every day, we absorb toxins in the form of preservatives, pesticides, stimulants, and heavy metals through the food we eat, the water we drink, and the air we breathe. Humans today consume way too much sugar, caffeine, and processed foods, all while getting little to no exercise. Many also lead stressful lives, and stress has been proven to slow down the body’s natural detox function. That’s why detoxing is necessary to boost your immune system, to help your body flush out the toxins we are regularly exposed to. Add these 10 foods to your diet to help detoxify, refresh, and hydrate your body, just in time for spring and summer! 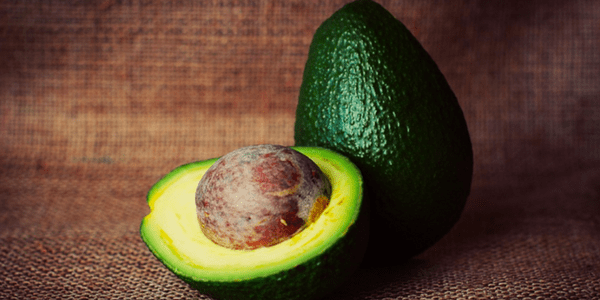 Avocados are high in fibre and healthy fats. It contains glutathione, a nutrient that can block up to 30 carcinogens as well as detox your liver. Avocados also help in reducing sugar cravings. Grapefruit is known to be a fat burner. It also helps treat diabetes, boosts the immune system and lowers cholesterol. 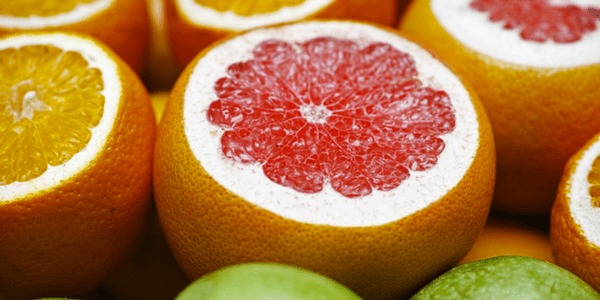 Munch on some grapefruit before a meal and you’ll end up eating much less! Mmmm, dreaming of Sri Lanka’s pineapples right now. 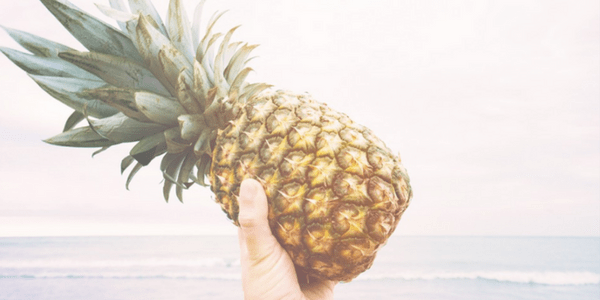 Pineapples don’t just taste good, they aid digestion and cleanse your colon. It’s also a great anti-inflammatory! In summer, I slice a whole watermelon in half, stick a spoon in it, and can’t stop myself from eating till it’s all gone! 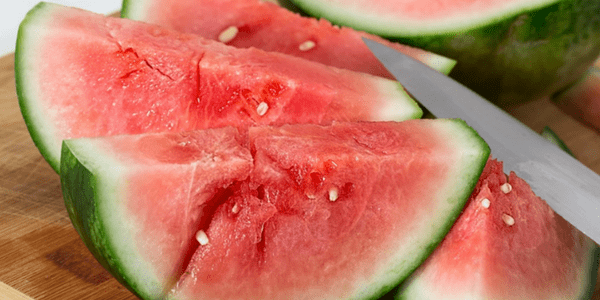 Watermelon is a great diuretic, ridding your body of toxins through urine. Watermelon contains citrulline, which removes ammonia from the body, and arginine that regulates blood flow. It also helps reduce inflammation and prevents wrinkles. 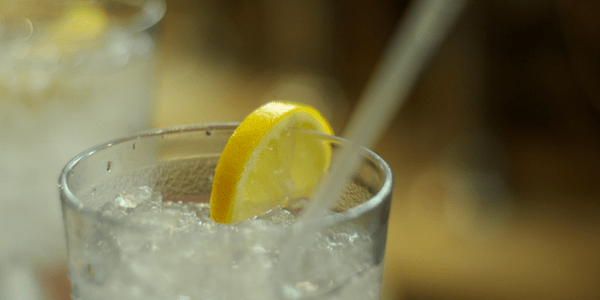 Drinking a glass of lemon water first thing in the morning cleanses your body and alkalizes it. It improves digestion and detoxifies the liver. 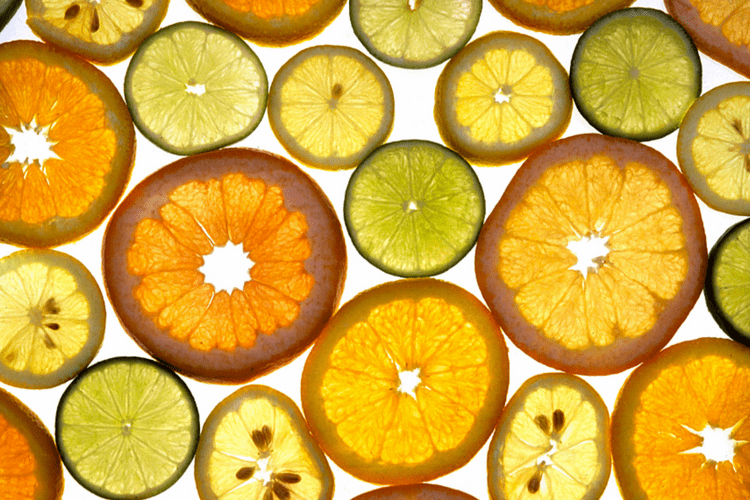 It also helps stabilise the body’s pH levels and flushes out toxins. 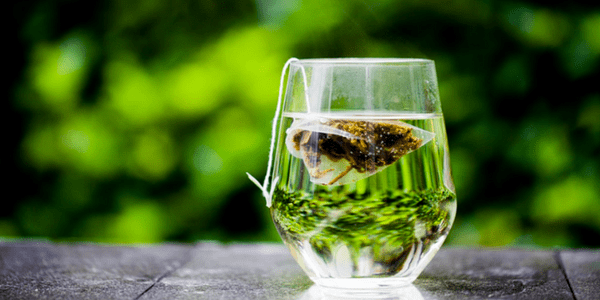 White and Green tea are super high in antioxidants and is always consumed when detoxing because it identifies and kills free radicals in your body. Drink this instead of sodas and juices and you’ll be shedding winter pounds in no time! It’s also great for diabetics as it can help lower blood sugar levels. High in fibre and rich in protein, these delicious nuts aid in removing bowel impurities and balancing sugar levels in your blood. 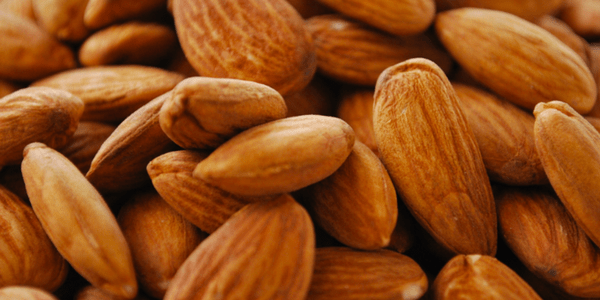 They’re filled with minerals and vitamins such as calcium, magnesium (which humans today are highly deficient in!) and vitamin E. Pack some in a box or and detox at work! 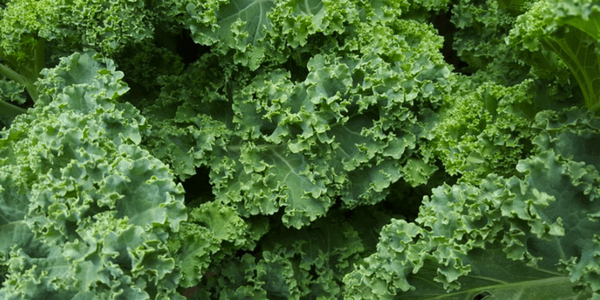 These days kale seems to be everywhere, and for good reason! It’s packed with antioxidants, vitamins and minerals that boost your metabolism, protects the body from diseases and cleanses your systems. Eating kale helps flush out kidneys, restoring the health of the most vital organ that rids your body of toxins on a daily basis. 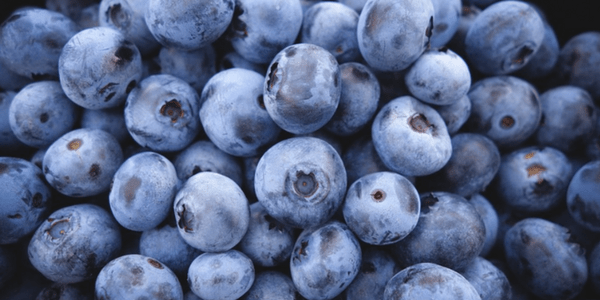 Blueberries are considered to be natural aspirin (tell your grandparents!) and have antiviral properties. These delicious berries reduce inflammation. They’re also natural antibiotics and help prevent infections in the urinary tract by blocking out bacteria. 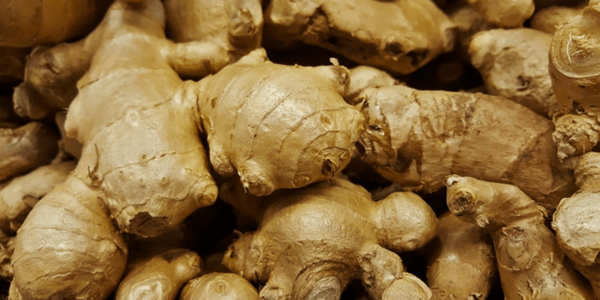 Ginger is the King of detox. This amazing root has been used medicinally for thousands of years and offers anti-inflammatory, anti-ulcer and antioxidant activities. It can even be used as an analgesic. Prepare it as a tea by boiling about 12 slices of ginger in a pot of water on very low heat. Add a spoon of honey and enjoy the spicy goodness! To detox body and mind join us on our 3-day or 5-day detox retreats to look and feel amazing. Go to our calendar page for dates.